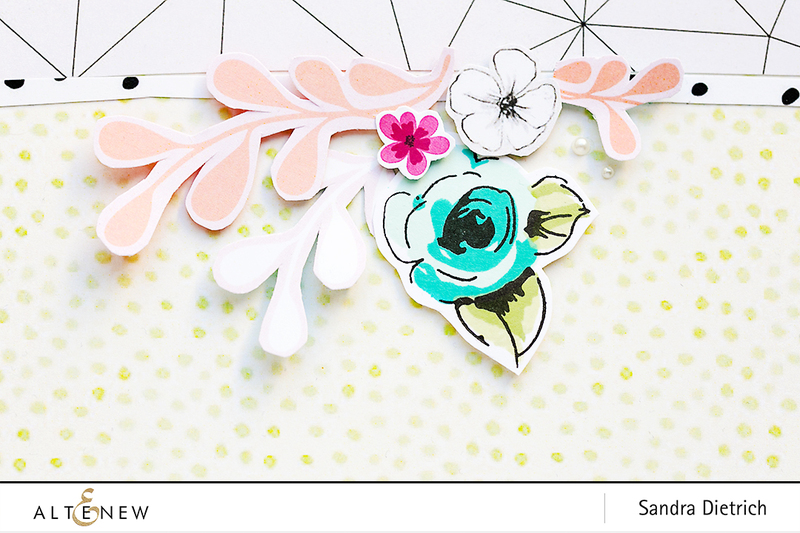 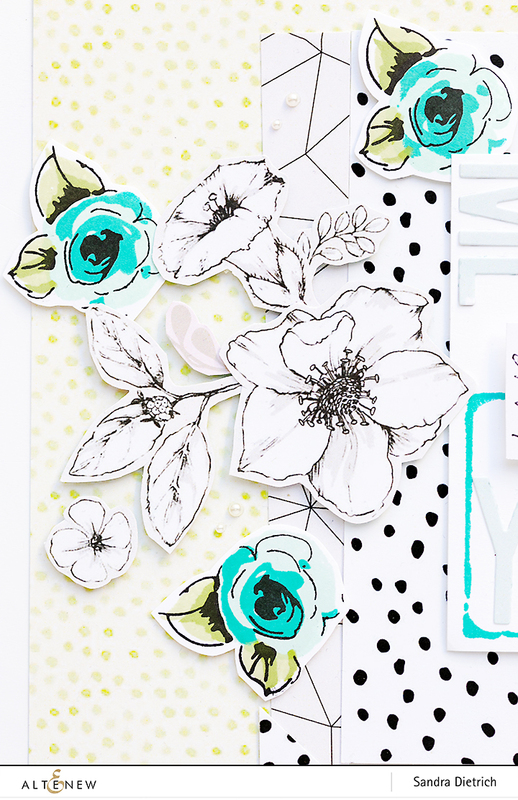 On today's scrapbook layout I did some stamping and fussy cutting to create beautiful floral embellishments. 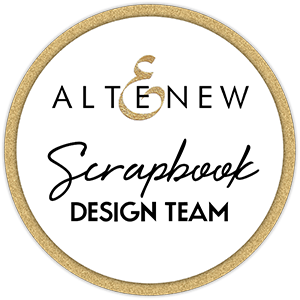 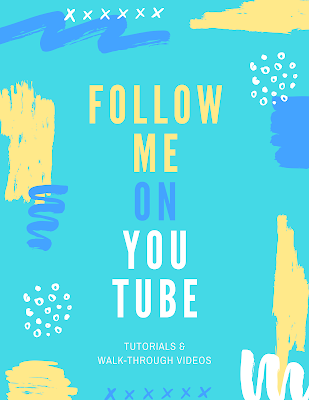 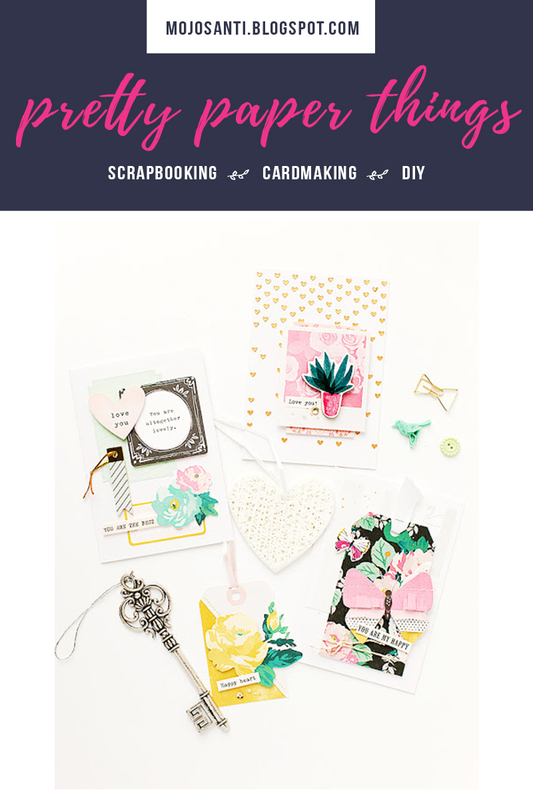 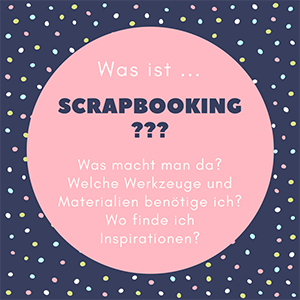 If you've got the time, I would love you to hop on over the Altenew Scrapbook Blog to find out more about how I made the layout. 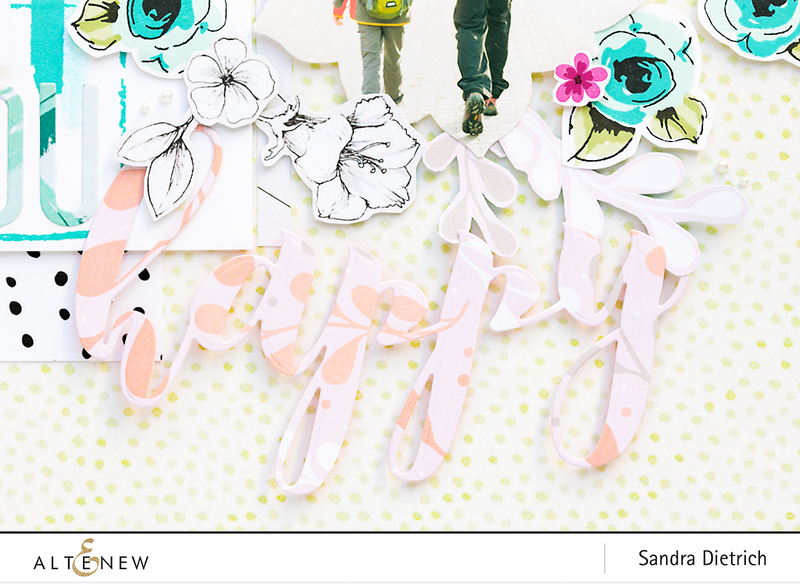 Thank you for stopping by here on my blog today. 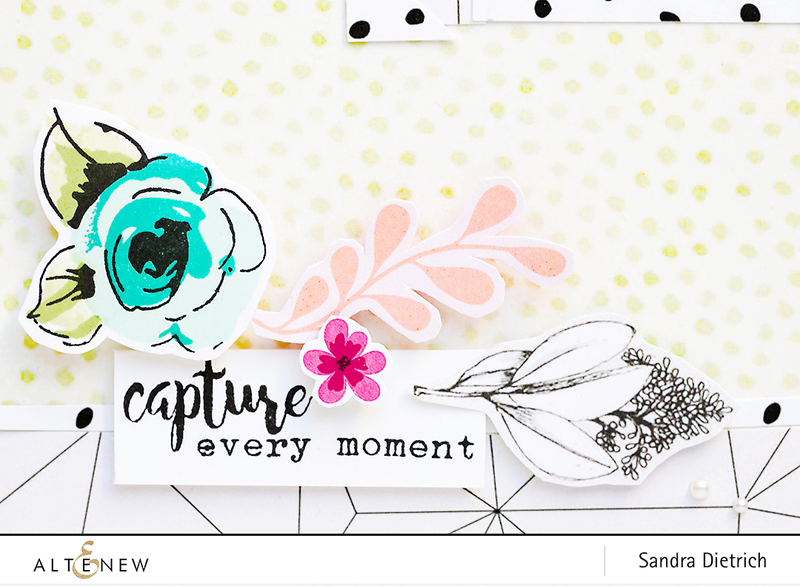 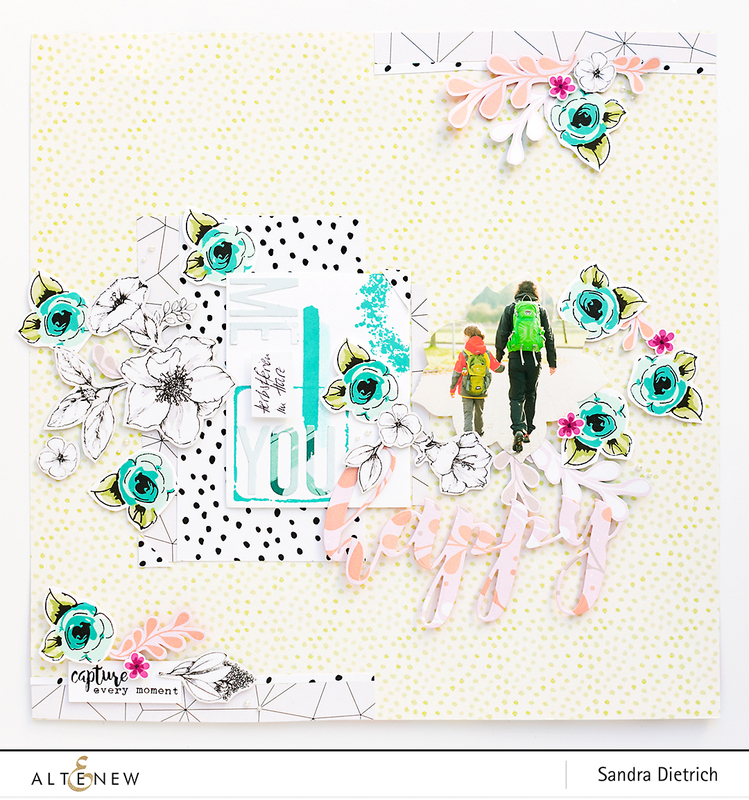 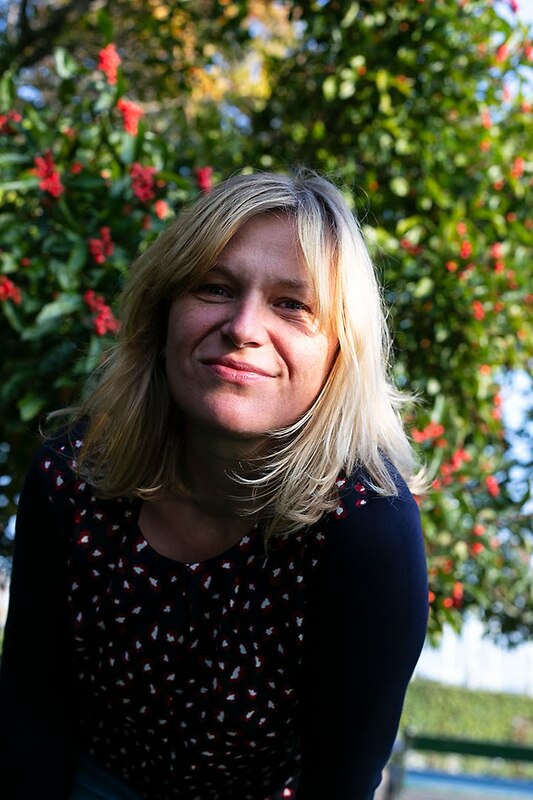 Please hop on over the Altenew Scrapbook Blog to find out more.